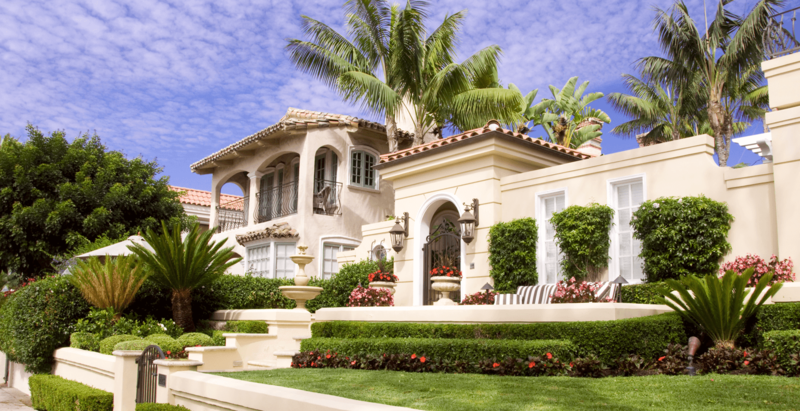 -Christopher Vella, owner and home inspector at Professional Inspection Network. 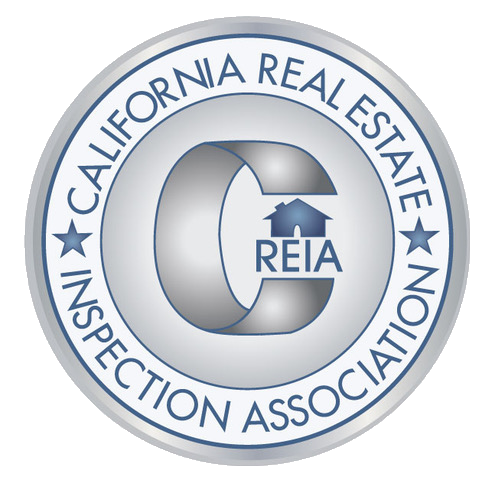 Welcome to the Los Angeles area’s Professional Inspection Network, where owner and inspector Christopher Vella will put his skills and passion for helping homebuyers and homeowners alike to work for you. Christopher understands that when you are involved in a real estate transaction, you are experiencing one of life’s most momentous events–and all of the emotions that come with it. Professional Inspection Network offers the help and the information you need to see you through the experience until you reach your end goal of selling your home faster and for a price you’d only dreamt of, or of finally moving into the ideal home for you and your family. Christopher Vella has the experience you need to have a successful home inspection. He has been a home inspector for more than two decades. During that time, he has performed over 9,000 home inspections. Christopher builds lasting relationships with his clients. He wants you to accompany him on your inspection, and he will be available to answer your questions long after you have received your home inspection report. In fact, Christopher asks his clients whether they mind if he takes calls during the inspection so that he can always be available to speak with you and respond to your questions or scheduling needs. Professional Inspection Network schedules inspections at 9 am, 12:30 pm, and 3:30 pm 7 days a week for your convenience. 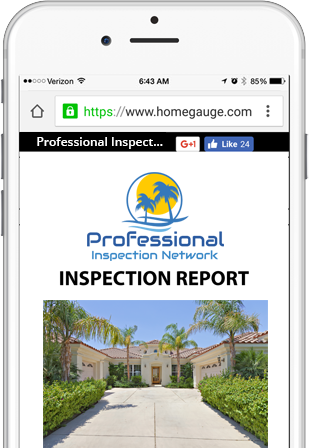 Christopher generates his Professional Inspection Network reports using HomeGauge Software. The reports are accessible by computer or mobile device no more than 24 hours after the inspection is complete. In the report, you will find everything you need to know about the condition of the home, complete with illustrative photos. HomeGauge’s patent-pending Create Request List™ (CRL™) is featured in every report. This interactive tool allows you to use the details in the report or the summary to build a list of issues with items and systems in the home that you’d like to see repaired or replaced. The CRL™ can be worked on with your real estate agent, making communication easy and clear. Contact Professional Inspection Network today to schedule a home inspection in Los Angeles, Orange County, Riverside County, or San Diego. Offering a discount of 15% off to first-time home buyers and 20% off to military and veterans.